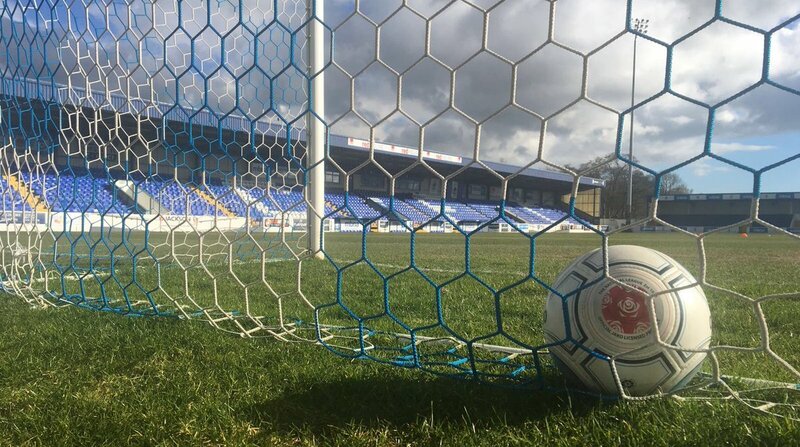 Chester Football Club – Official Website » LFC | Liverpool Under 18’s in FA Youth Cup tie at the Swansway on Wednesday! Liverpool U18s will return to Chester FC for their Youth Cup fifth round tie with Wigan Athletic on Wednesday (February 13) with kick-off at 7pm. Jurgen Klopp’s first team squad made a visit to Chester last July for a pre-season clash with Chester FC which ended 7-0 in front of more than 4,300 supporters; and the youth side are back for a crucial cup tie in 48 hours time. Liverpool’s U18s have enjoyed a fine season and are currently joint top in their league table. Opponents Wigan have been unbeaten all season so an absorbing contest looks in store. Liverpool U18s manager Barry Lewtas is looking forward to the game after his side defeated Portsmouth (3-2) and Accrington Stanley (4-0) in previous rounds. Lewtas said: “It’s a prestigious competition and one which attracts a lot of attention. We’re really excited to be playing at Chester, it gives the boys something different again – different venue, different environment – so really excited to be coming over and playing. “Obviously the first team attracted a great crowd in the summer and it really adds to the occasion if some of those fans come back to see us. Lewtas knows his team will face a strong challenge from an in-form Wigan side. “It’ll be a tough game, they’ve had a fantastic season. I think I’m right in saying they’re unbeaten so far this season. On any level that takes some doing in terms of concentration and focus and playing week in week out at a high level. The tie must be decided on the night with extra time and penalties possible. The winners will face an away tie with Preston or Bury in the quarter final. Admission to the stadium on Wednesday is free to any Liverpool season ticket holders and members. Otherwise just £3 adults, £1 concessions.